In the cosmetic medicine industry at the moment, the aging of the lower face, especially relating to structure is ignored. The reason being that patients rarely come in saying “I’d like to fix the structure of my lower face”. The other reason is that with smaller doses, the results are only subtle, so patients (and doctors) may not think it is worthwhile. 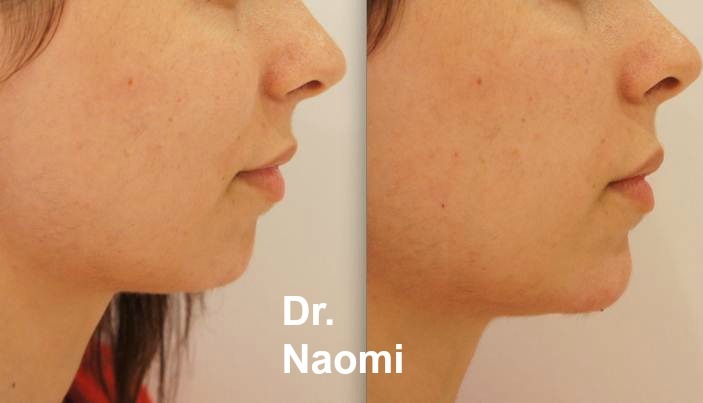 It is SO important to keep on top of the lower face structure so that a patient can have a more naturally young appearance. 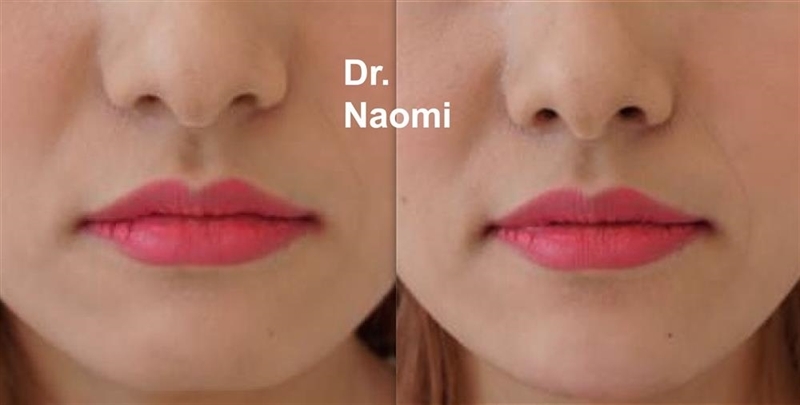 There is nothing more cosmetic-patient looking than an overtreated mid face (ie big cheeks) and a tiny chin and dissolved jawline. This look needs to be avoided.